Children are not adults. Babies are not toddlers. Young children are not teenagers. 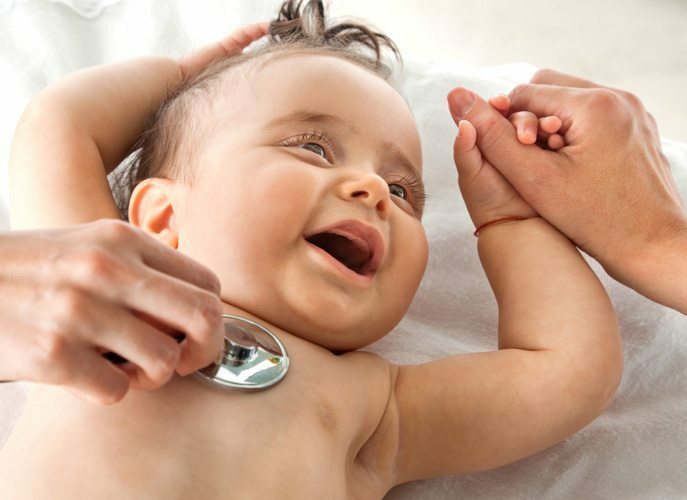 Paediatric physiotherapy is a vast subject that deals with a multitude of challenges and issues that range from new-born babies through to late teen-age years. 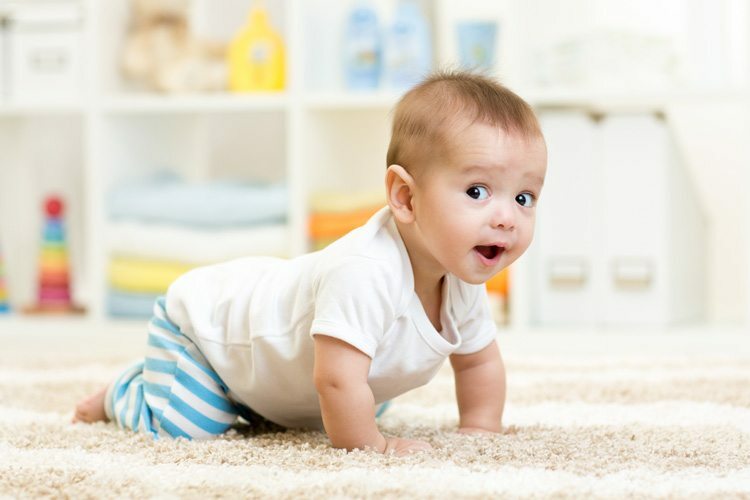 The most typical concerns that lead to a paediatric physiotherapist intervention include premature babies, those demonstrating slower than “expected” physical development or stiff and uncomfortable movement, and poor posture (growing pains!) and sport related injuries as children grow and experience new things. It is particularly important to seek medical help with child-related injury or conditions, and to not assume that they are best handled in the same way as an adult body. Physiotherapy in children works very closely with the parents and family to promote individual independence, participation and personal development. It is important that the child is comfortable in their own environment, and importantly that parents are a part of the rehabilitation process so to as to encourage and promote self-involvement outside of the physiotherapy sessions. A range of techniques depending on the injury or condition may be employed, with one central element at the core – promoting self-ownership and independence to adopt new behaviour. Firstly, we will come to you, in your own environment. After taking a full medical history, assessing the injury or condition and broader body (for related causes) and the surrounding environment to ensure we have the fullest picture prior to recommending treatment. We will also discuss with both the child and the family your expectations which are critical to any successful outcome. We will then form a treatment plan with the child and the family, which will include a series of exercises to do outside of the physiotherapy sessions. The most successful recovery happens with your commitment to the plan when the physio isn’t there! We are always on call at the end of an email or phone call for advice and support in case it’s needed. And with modern day skype and facetime technology, providing remote support has never been easier and is all a part of the service. Watch and observe your children. See how they move. You will detect anything that doesn’t look right and don’t be afraid to consult a physiotherapist for advice. There are some very simple “self-administered” tests that can very quickly indicate whether there is a more underlying issue or not. Listen to your children. You will detect the difference between the typical “surface complaint that just needs a hot bath and a good nights sleep” and those that are more serious. Encourage your children to report pain as soon as it occurs and ask them to scale it from 1 to 10 or if they are too young by showing them with their hands; it will help to monitor and assess the complaint better.